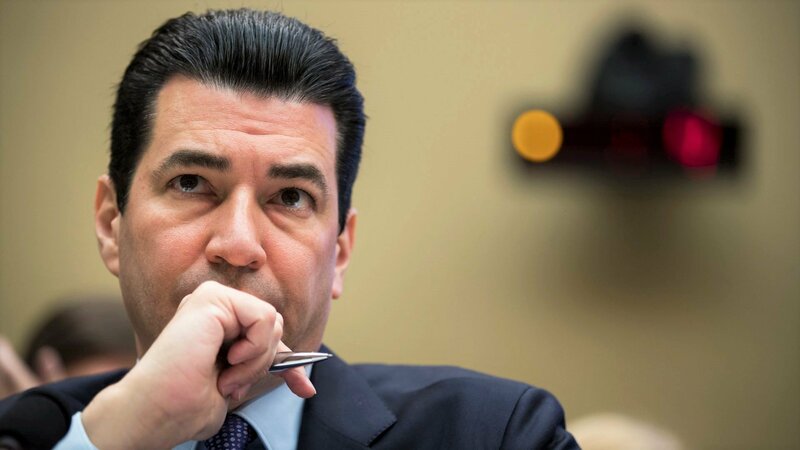 The FDA Commissioner Scott Gottlieb wrote: ‘As part of the FDA’s efforts to promote drug competition and patient access, we’ve advanced many policies aimed at making it more efficient to bring generic competition to the market. We’ve been especially focused on a category of medicines known as complex drugs. These are drugs that, by nature of their formulation, delivery systems or the complexity of their active ingredients, for example, are harder to “genericise” under traditional approaches. As a result, these complex drugs often face less competition.